I keep having these posts on my blog: explaining apologetically where I have been recently and promising that I will be more diligent in my posting in the future. Then, as with anyone, things happen and I fall off for a while . . . then I come back, ad infinitum. 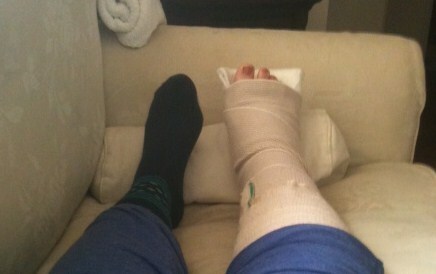 This time around, however, I have a good excuse for my absence: I BROKE MY ANKLE! A week ago today, I fell off of a ladder and landed square on my right foot-- then my foot went in one direction and my tibia and fibula (the two bones in your lower leg) went in another . . . piercing the skin. 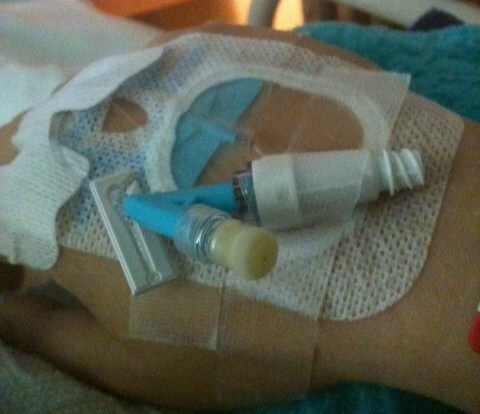 I was taken to the hospital in an ambulance (a first for me! 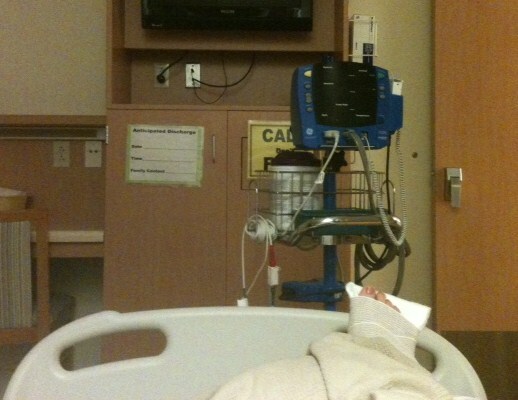 ), had two surgeries to repair my leg/ ankle, and stayed in the hospital for five days recovering from the physical trauma. Today marks my second day back home after the experience. It’s been a hot mess. Since I can’t walk on my ankle or use my walker for long periods of time, I am off work through the end of the school year, instead working from home on administrative tasks and keeping in touch with students. Soooo . . . since I’m home . . . I actually will have more time to blog, writing about films, books, beauty products, my dog, and anything that catches my interest while I am stranded on the sofa. And yes, I will be returning to Mascara MAYhem ASAP. My blogging goal during my recuperation period is to blog at least five times a week, taking time off for the weekends; since that’s a lot of content, please feel free to email any topics you’d like me to tackle (reviews, advice, etc.) to misssunnyjim@gmail.com.